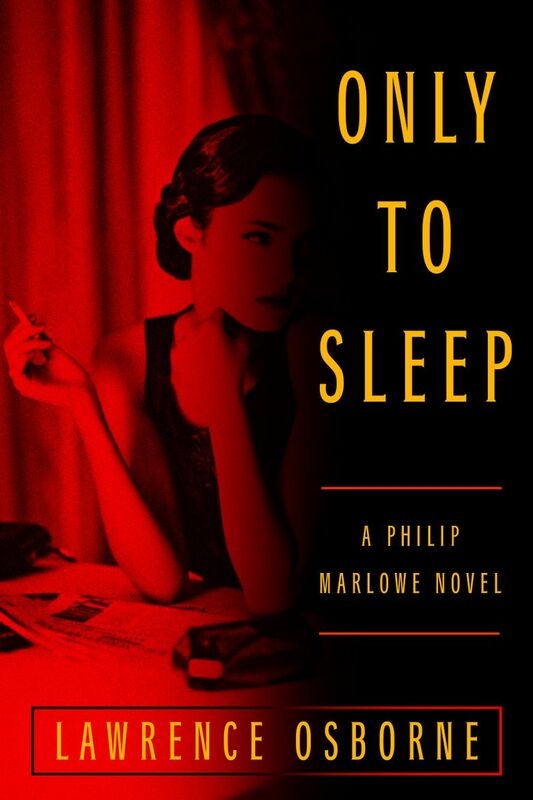 Here's a look at “The Annotated Big Sleep,” a captivating analysis of Raymond Chandler’s first Philip Marlowe book, and new Marlowe book “Only to Sleep,” authorized by the Chandler estate. 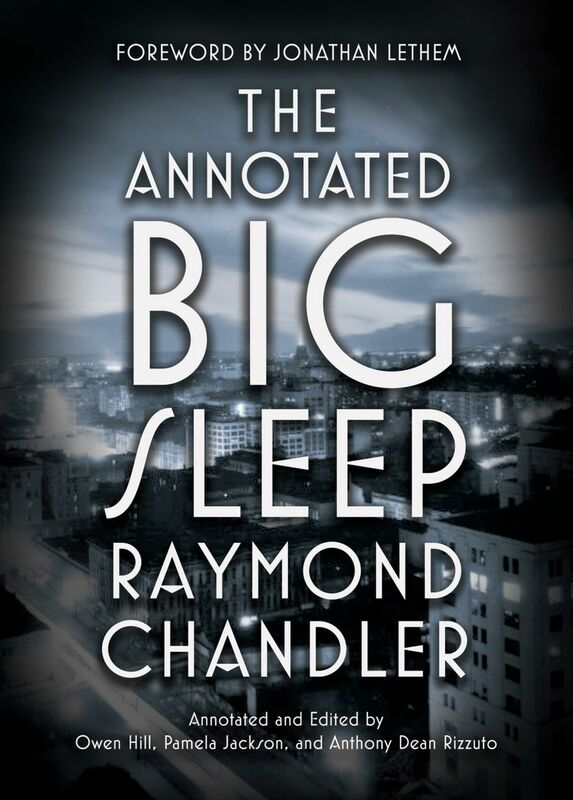 “The Annotated Big Sleep” (Vintage, 512 pp., $25) is a captivating analysis of Chandler’s first Marlowe book. Originally published in 1939, it’s arguably one of the great American novels. As devotees are aware (we know who we are), the plot of “The Big Sleep” involves a classic trio: murder, blackmail and corruption. And then there’s that tough-but-lyrical prose, especially the wisecracks and similes (“Her eyes became narrow and almost black and as shallow as enamel on a cafeteria tray”). But the book’s enduring value is its deep dives into Marlowe’s complex moral code and prewar Los Angeles’ multilayered society, from the privileged wealthy to the sleazy and criminal. The original text reproduced here can be read straight, of course, but why bother? The magic might be in Chandler’s prose, but the point here is to relish the sidebars. These notes — by crime writer Owen Hill and scholars Pamela Jackson and Anthony Dean Rizzuto — are sometimes academic but blessedly jargon-free and consistently fascinating. They draw on contemporary journalism, Chandler’s journals and private letters, and other sources to illuminate Marlowe’s world with period detail (arranged to be minimally annoying if you’re trying to just read the book). The result: If you like Chandler, you’re gonna love this. Meanwhile: Writing a new Marlowe book has been done before (by John Banville and Robert B. Parker). The latest venture, like the earlier books authorized by the Chandler estate, is “Only to Sleep” (Hogarth, 272 pp., $26). Author Lawrence Osborne takes us forward to 1988, with a 70-something Marlowe in quiet retirement in Baja California. He isn’t planning to do much in his sunset years besides drink and play cards. Then the ex-P.I., a little frail but still game, agrees to take on one last case. A rich guy has disappeared off his yacht in Mexican waters, leaving behind a young widow and a hefty insurance claim. Understandably, the insurance company has concerns. Was it an accident, suicide — or a fake demise? It’s not a startlingly original premise, but Osborne skillfully channels Chandler’s distinctive prose and tone. He also captures Marlowe’s keen observations and courage, along with a world-weariness and cynicism that somehow mesh with his essential sense of hope. Adam Woog Adam Woog’s columns on crime and mystery fiction appear on the second and fourth Sundays of the month in The Seattle Times.